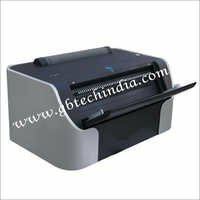 Designing modern, compact and high performance Spiral Binding Machine, we have been catering to exact needs of home, offices, schools and colleges. 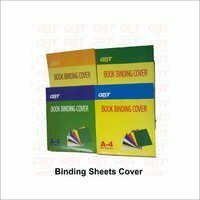 With our international quality norms and prompt delivery of orders, we are an eminent Glue Binding Machine Exporter, worldwide. 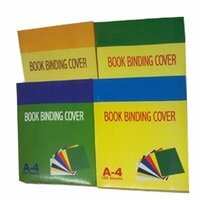 Our offered range of Spiral Binding Machine is assured with some excellent features such as high binding thickness, powerful binding capacity, low power consumption and lightweight. 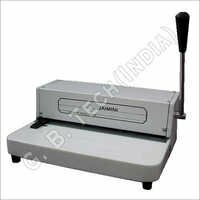 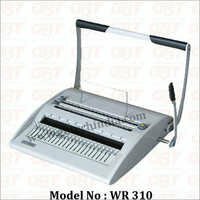 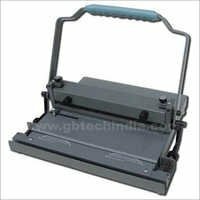 The range incorporates Electric Spiral Binding Machine, GBT Light Spiral Binding Machine, Spiral & Wiro Binding Heavy Duty and allied. 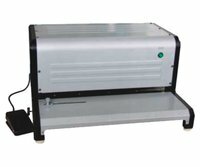 Moreover, we offer Perfect Glue Binding Machine to meet all the comprehensive needs of our clients. 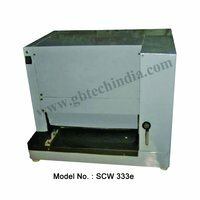 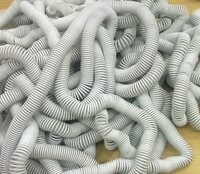 The Spiral Binding Machines we offer are manufactured with the core technologies that ensure to excellent quality of the machines.